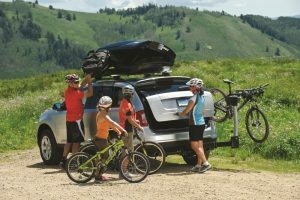 Our premium hitch rack the Thule Apex combines security, convenience and revolutionary new cradles with Road Dampening Technology. 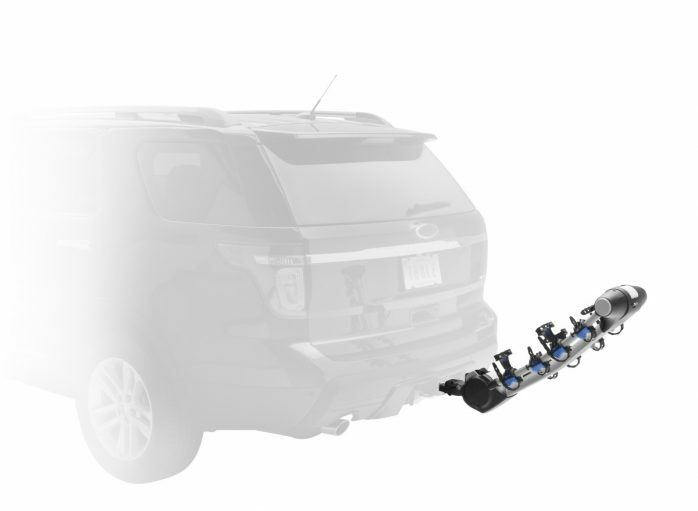 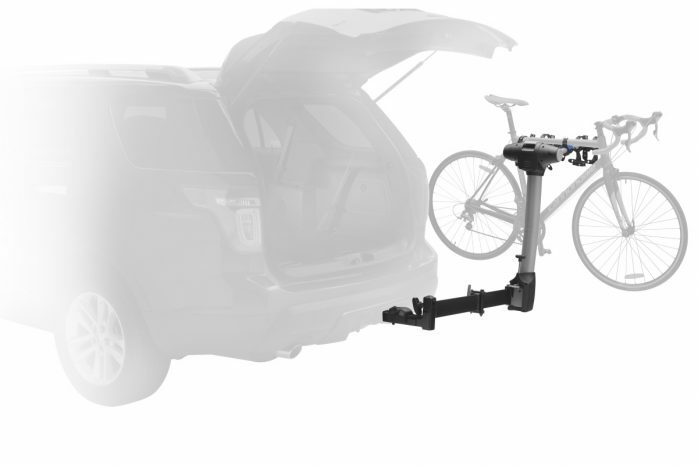 Our premium hitch rack the Thule Apex combines security, convenience and revolutionary new cradles with Road Dampening Technology – making it the most complete hitch rack on the market. 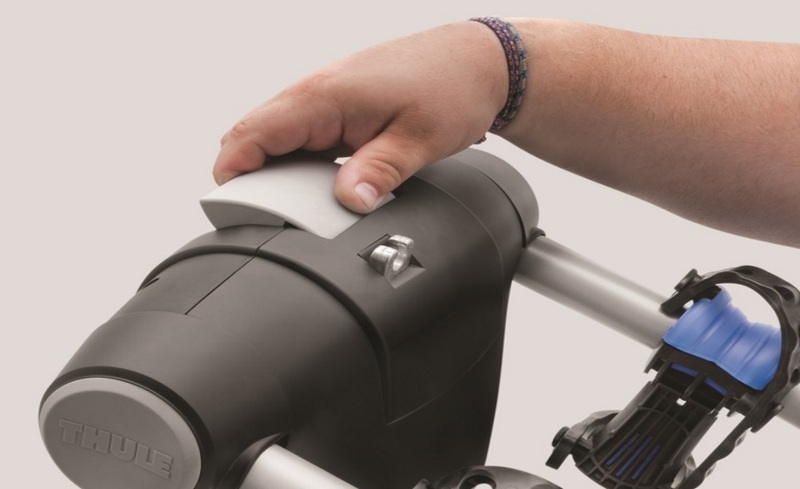 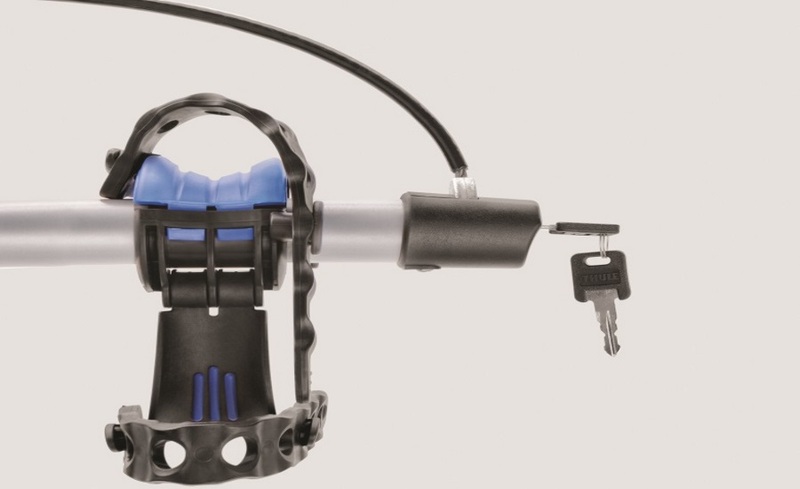 it is also available with a swing function which allows you to leave your bikes attached and have full access to your trunk/tailgate. Thule is dedicated to providing exceptional products that are quality tested and guaranteed against defects in materials and workmanship, Limited lifetime warranty. 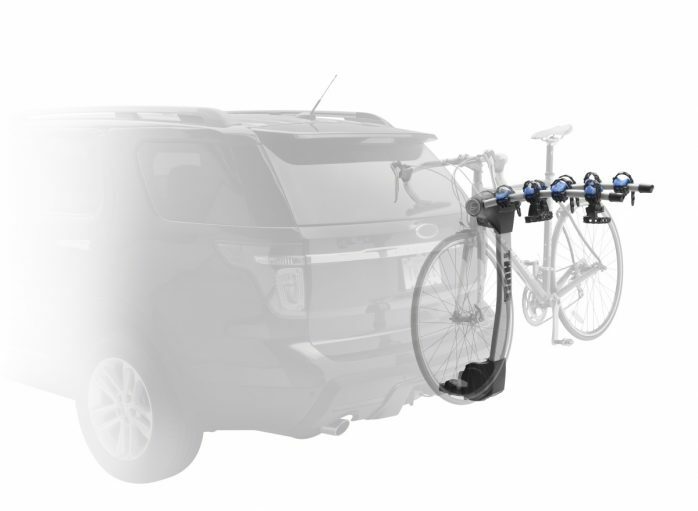 Hold Fast RDT (Road Dampening Technology) Cradles absorb the shock of the road protecting your bike during transport. Patented No-Sway Cage to prevent bike to bike contact.